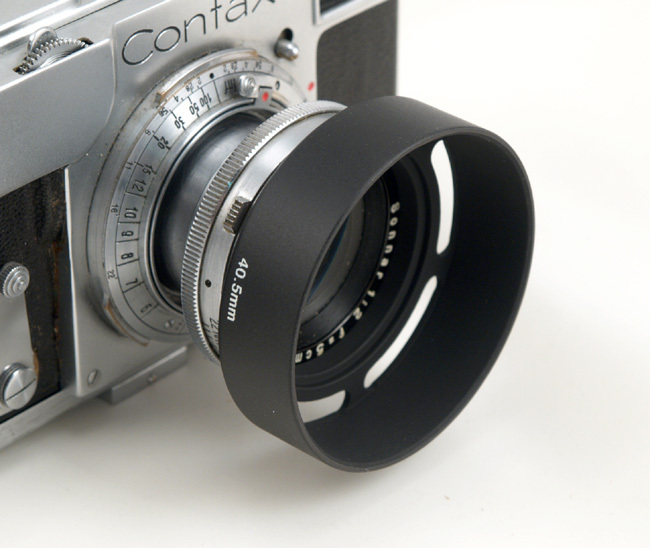 Lens: Industar-26m, f=50 mm, f:2.8, coated. 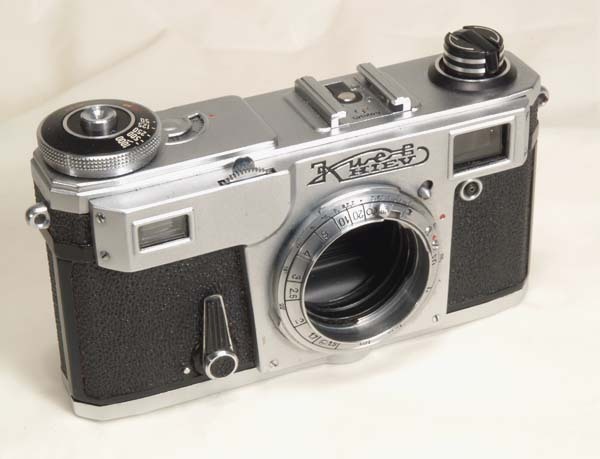 The FED-2 is in exc. condition, clean and attractive. The finish is clean and nice. The covering is clean and complete. The RF/VF is clear and sharp. 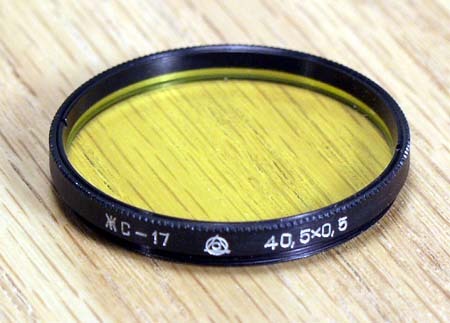 The lens is also clear with some light cleaning marks on the front element. The shutter is working smoothly. 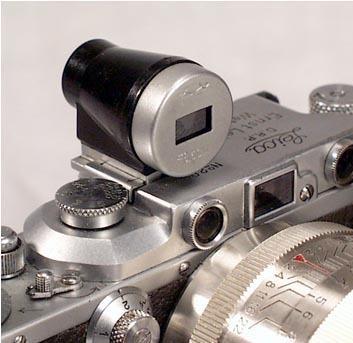 This FED-2 comes complete with a take-up spool and a lenscap. 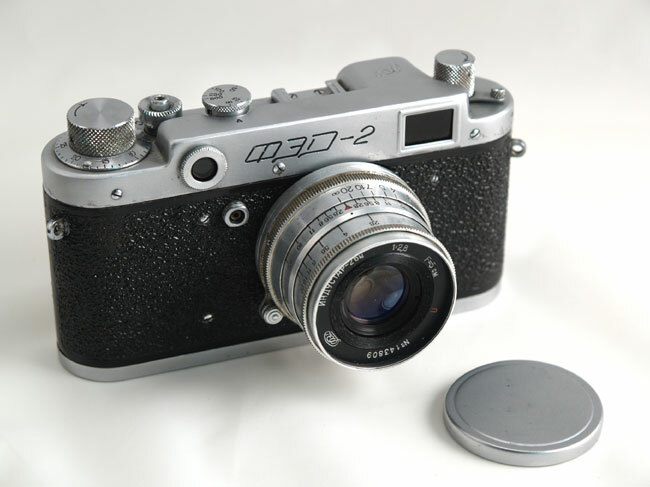 This FED-2 is a capable user and an desirable collectible camera. 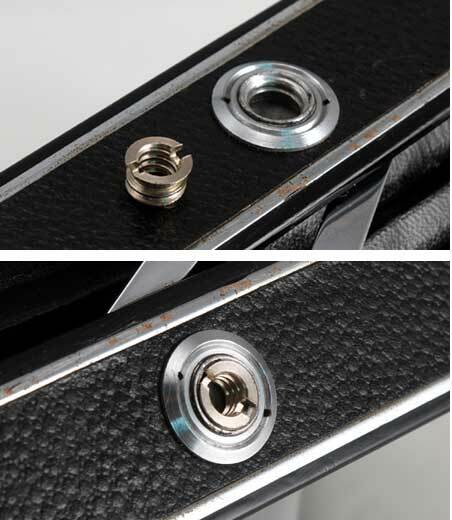 You can try any Leica lens on the FED-2, and use its sharp Industar-26m lens with any screwmount Leica. 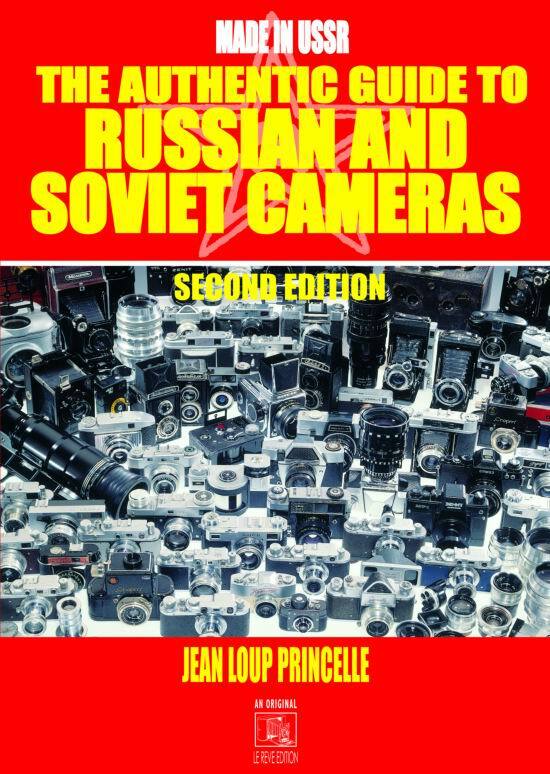 What a fantastic camera! I just shot a test roll of black an ..